Our clients describe us as having impeccable taste and a meticulous eye. Our contacts are throughout Mumbai, offering a wide selection for every wedding style. Your needs can be catered for through our worldly experience within the wedding industry. Best of all, we come from the UK and have our international office based out of Mumbai; enabling us to take care of you in a fashion you are accustomed to. We have developed a wealth of fashion sources, both established and up and coming. We customise to our client’s lifestyle, budget and needs and efficiently plan our time together to effectively reach your goals. We offer skilled, experienced professionals on a personal level to understand your personality and tastes to find out what your style goals are for the limited time we have together. We help our clients fine tune their needs even before their arrival into Mumbai for their wedding shopping, helping you save time and money in the process. Our consultants are well versed with styling, colour and fashion so is best placed to give guidance and inputs as necessary throughout your shopping experience. We offer the finest shopping hotspots in Mumbai from bridal attire to wedding accessories and bridal stationery, personalised gifts to the religious items required for the ceremony. You share your vision and we will work with you to make the most of your time in our vibrant city, so you can enjoy the experience. With our help, we guarantee you not only amazing choices but more importantly, big savings! 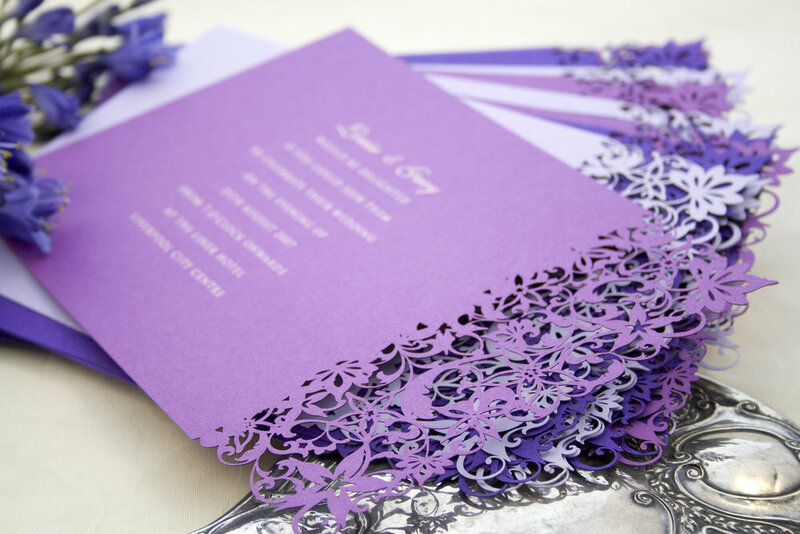 Wedding stationery costing in the region of $600 in Mumbai compared to buying it in the West for at least $2000+ for the same specification. Looking for a dream wedding lengha? Armed with some foresight, you’ll be delighted by the amazing choices in Mumbai, from celebrity Bollywood designers, to new designers to off-the-shelf copies at fashion stores across the city. Be sure to have a budget in mind or you could end up spending days looking for the impossible. Our expert advice will guide you to the right places. The logic in coming to Mumbai is the sheer volume of choice. Variety for things like personalised napkin rings, and handmade gifts or selective pieces of jewellery and gifts for family. It can make a huge difference to the look and style of your event! Brides from all over the world whether they are Indian, Caucasian, Afro-Caribbean – are flocking to Mumbai to access some of the best handpicked vendors that can make their money go further. Mumbai is the commercial capital of India and one of the fastest growing cities in the world. Enjoy a taste of Bollywood where celebrities frequently shop. With a variety of shopping choices, from street shopping to shopping in large multiplexes, and well-known designer boutiques, Mumbai has something to offer everyone. *The package rates could be subject to change due to currency rate fluctuations at time of booking. Additional persons joining the personal shopper experience but not part of the package will incur a basic charge per person to join the trip. All pricing is subject to 18% GST tax. Thank you, our personal shopper will be in touch shortly!